The IEEE 10 Gb/s standard was first specified in the 802.3ae supplement, which was adopted in 2002. This supplement defined the basic 10 Gigabit system and a set of fiber optic media standards. 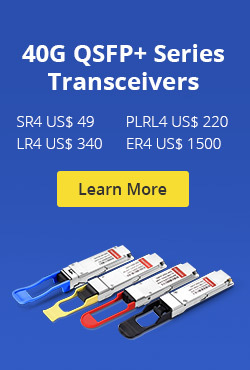 Subsequent 10 Gb/s supplements have added copper media types, including a short-range copper connection based on twinaxial cable and a twisted-pair media system capable of reaching 300 m.
There are four sets of physical layer(PHY) specification, also called”families”in the standard. which are grouped by their use of the same signal encoding techniques and other elements. systems: 10GBASE-SR, 10GBASE-LR, 10GBASE-ER, and 10GBASE-LRM. Based on 64B/65B encoding, supporting transmission over twisted-pair cabling. ranges from 10 km for the LR system up to 30–40 km for the ER. 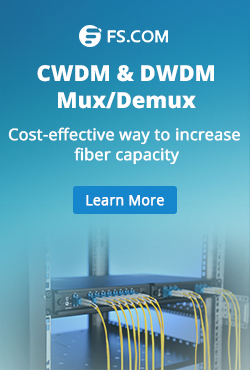 Multimode fiber optic cable for short-reach applications. Single-mode fiber optic cables for long-reach applications. Mode conditioning patch cable for FDDI grade multimode fiber and OM1 or OM2 cables, up to 220m. 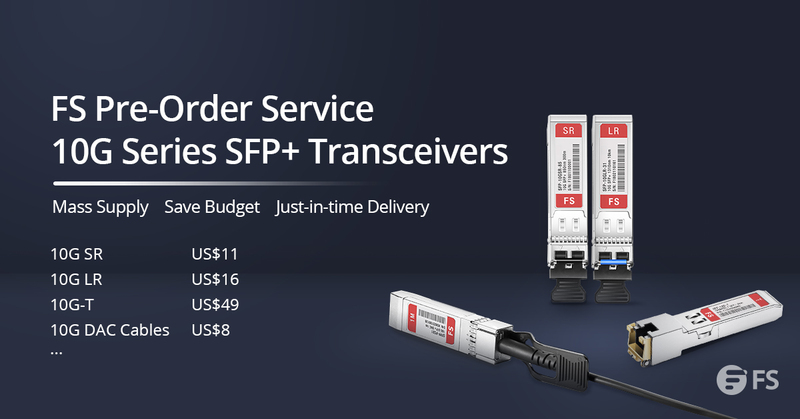 Transceiver: The most popular current form is the SFP+ Module. Fiber-optic-tutorial.com will offer more information about Gigabit Ethernet. You can also buy fiber media components from Fiberstroe. This entry was posted in Wiki and tagged 10 Gigabit Ethernet, 10GBASE-ER, 10GBASE-LR, 10GBASE-LRM, 10GBASE-SR on May 6, 2014 by Admin.